Wonderfully detailed review, shall add that to my list of to research boots as I wore my Ariat Windmeres out last winter. 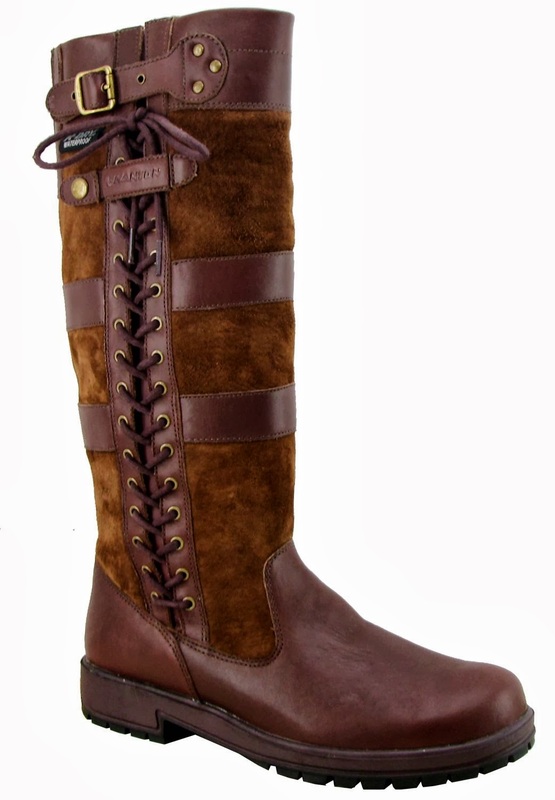 Love a good waterproof, multi-purpose country boot! I absolutely love my super wide calf boots, they are just lovely, they fit perfect, a very nice quality of leather. I get compliments on them where ever I go! Highly recommended! !